Pickup: For safety reasons detailed address will be sent after the booking. One of the joys of traveling is experiencing different cultures than your own. And what better way to live that experience than being a guest in a local's home to share a hearty meal? 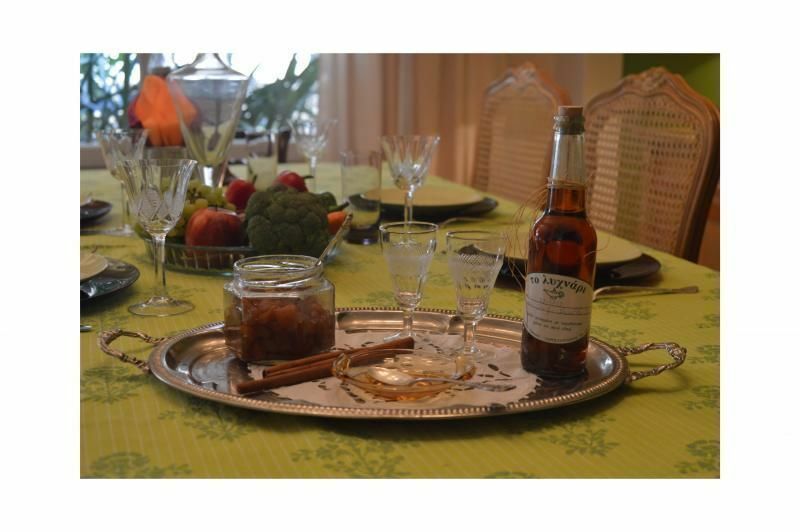 Real Athenians welcome you into the secrets of Greek cooking and introduce you to the ways of Greek hospitality. 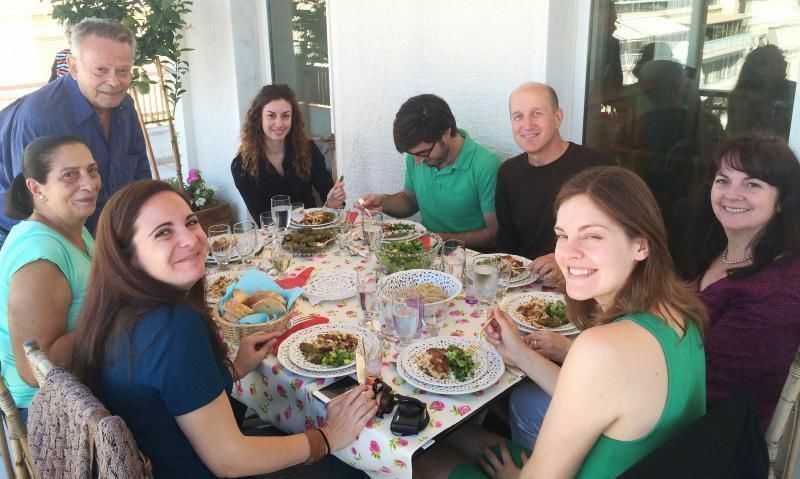 Each of Alternative Athens' carefully selected home cooks is a dedicated foodie and has a genuine interest in sharing their culture with travelers from around the world. 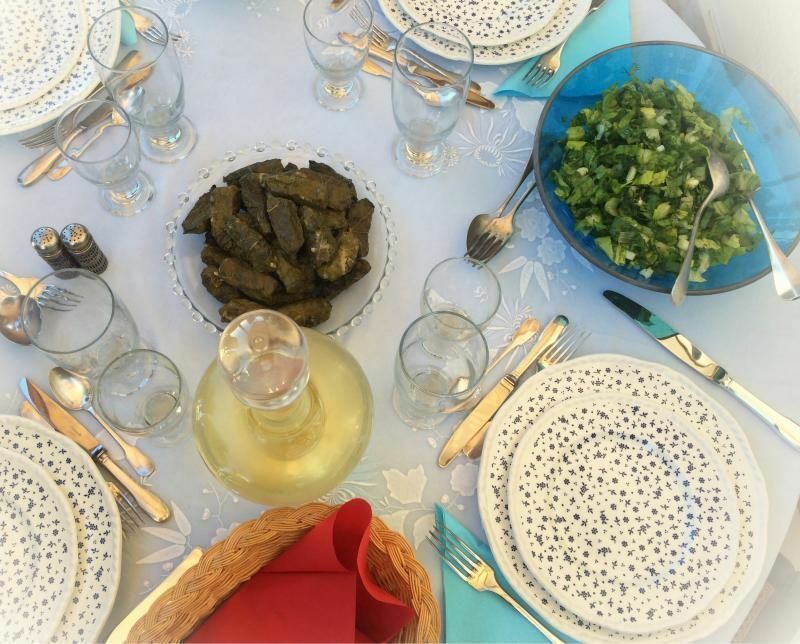 Discover authentic cuisine over a 4-course meal, cooked with fresh ingredients from local producers and farmers markets: Let your hosts share their culture and the contemporary way of life in today's Athens with you.